Blowers and Backers are back again by popular demand! 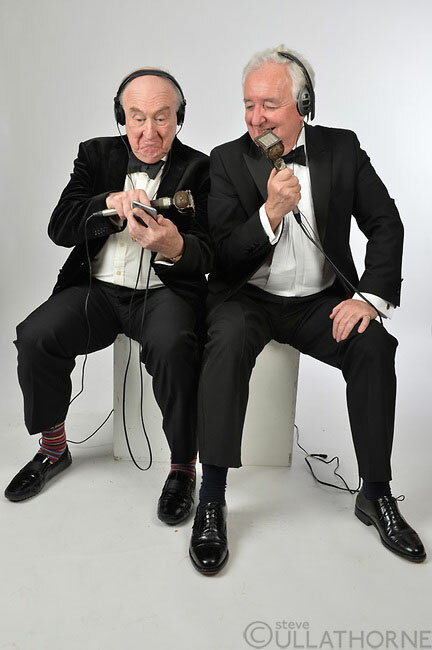 The two rogues are doing a handful of special Spring performances following on from their hit 2016 tour, ‘Rogues on the Road’ – crammed full of even more wonderful (and occasionally outrageous) anecdotes from two extensive careers. 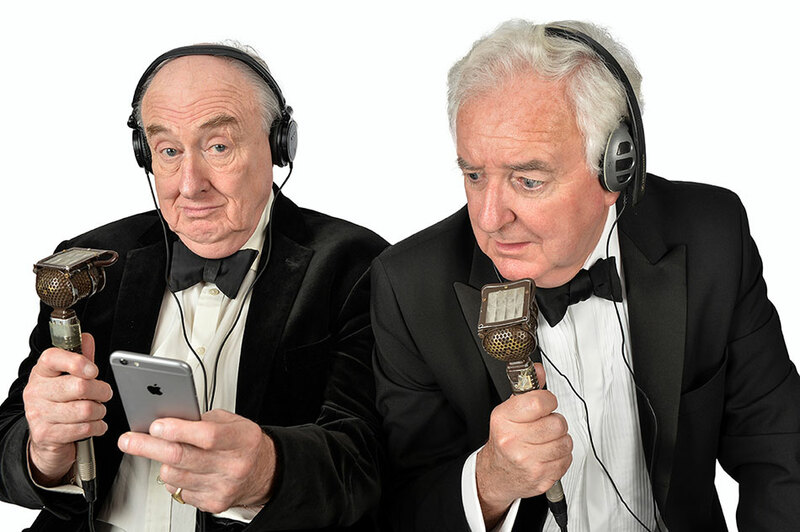 Henry ‘My Dear Old Thing’ Blofeld is one of Britain’s most loved and recognisable broadcasters, while legendary producer of TMS Peter Baxter has been corralling lost passports, misplaced visas, and errant broadcasters for over 34 years. 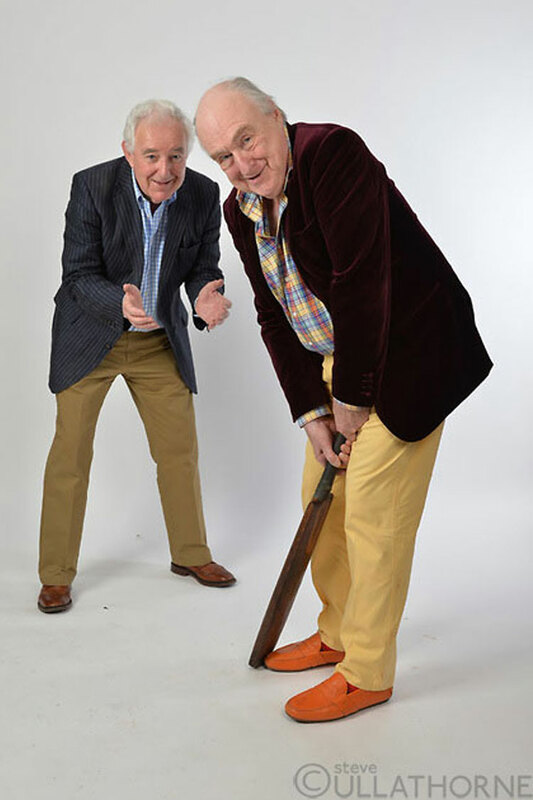 Bastions of the beloved Test Match Special with over 80 years in the commentary box and touring the globe between them, Henry and Peter have some tales to tell. They’ve seen plenty of shenanigans, so come ready to be shocked and entertained by good men behaving badly.